the more he possesses of his own. A nice quote but a beautiful bird. Thank you! 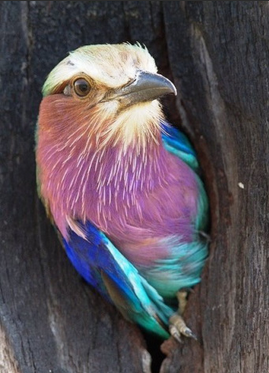 A lilac-breasted roller from Tanzania.